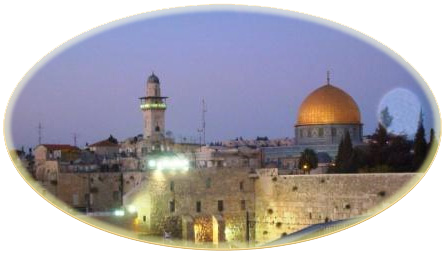 Our Way of Mastery Pilgrimages to Israel are always deep and transformative, here you can find out more about our itinerary for this journey along with links for you to register! Arrive in Tel Aviv airport (Ben Gurion) and be met by the Way of Mastery Team and other friends of the heart. Some time to shower and settle in before dinner and then our first opening gathering, as we meet and embrace all who have chosen to participate in our pilgrimage! The enchanting Church of the Beatitudes, nestled in the lush green hillsides overlooking the Sea of Galilee this is the location where Jeshua spoke publically to all who gathered to listen. 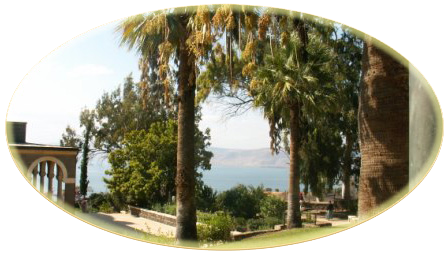 St Peters Church on the shores of the Sea of Galilee; where Jeshua often spent time with his friends teaching, and appeared to his friends after the crucifixion and resurrection. Nazareth Village; a living presentation of the life and times of Jeshua and a favourite for all who participated in previous years. 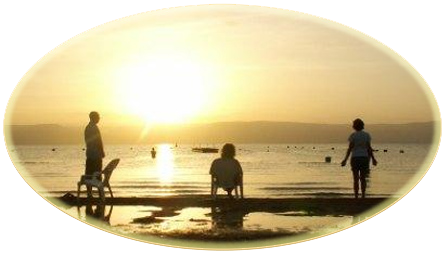 And for a special treat we will take a boat ride on the Sea of Galilee... This is always a favourite! An opportunity to let loose and dance bathed in the sunset. Today we transition to The Oasis Hotel in Jericho for three nights. Truly an oasis; with beauty bursting forth from the desert. 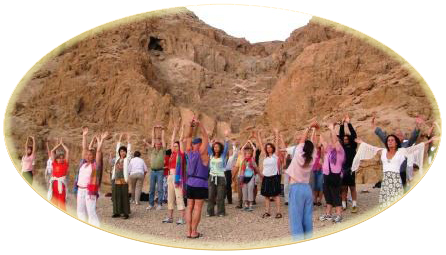 Explore Qumran where we will join in sacred circle just beneath the cave Jeshua prayed in. 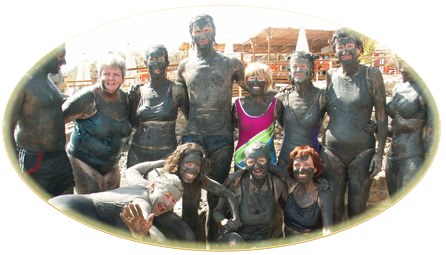 Visit the Dead Sea – an opportunity to completely paint yourself in the yummy, oozy and very healing mud! Or perhaps, just the opportunity you need to practice walking on water! 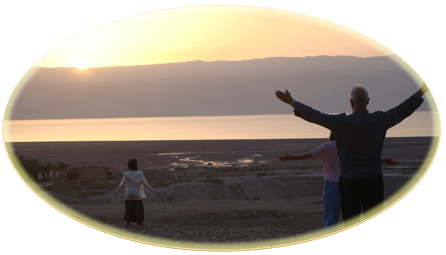 Our transition from Jericho to Jerusalem will include an opportunity to engage the power of the Holy Spirit at the Yardenit Baptism Site on the River Jordan. Set your intention, and literally watch it unfold in your life... 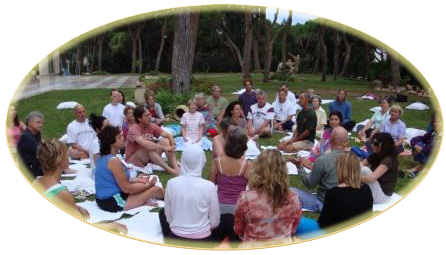 This deeply personal experience provides a moment in time to cleanse the body-mind and open to our true heart’s desire clearing the way for new intentions and new direction in our lives; a chance to re-devote ourselves to God in one of the most sacred places on Earth. Today we will explore the energy of ‘from gathering to gathering’ as we travel by bus to the Old City of Jerusalem, visiting our Bedouin friends along the way. Our final four evenings will be at one of our favorite hotels in the Latin Patriarch. Visit the Church of the Holy Sepulchre, where we will pray and chant in a room carved from stone, near the Tomb of Nicodemus. Meet with the Syrian nun, Jostina, at St Mark’s Church, where we will gather in the Upper Room, site of the Last Supper, for prayer. Travel onto Bethlehem Church of the Nativity. Have time to explore the Old City, let your heart take you for a stroll down ancient stone pathways, or join with those who have been here before to explore favorite sites, and if you wish, local shops! Join with our Jewish friend, Rabbi Eliyahu and pray together at the Wailing Wall along with experiencing a traditional Shabbat opening ceremony... Our joy seems to always attract others in the square to join us as well! Twin share accommodation – 11 nights in total. ** Single accommodation can be requested, supplement fee is $US 1,000. Limited rooms available. All meals, from dinner on 27th April to breakfast on 8th May. Airport transfers for those arriving and departing with the main group. Airport transfer for anyone who is not travelling with the main group. Extras of personal nature at the hotels - room service, beverages, telephone calls, etc. These will be added to your personal account at the hotel. The hotels may require an imprint of your Credit Card to and we would ask that you finalise the account the night before we depart to prevent delays. 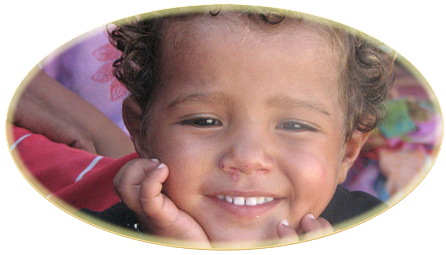 All prices are indicated in US dollars and will be processed via PayPal. We reserve the right to make changes upon notification in the event of any sudden price changes (it has never happened, however!) up to the day of departure. All deposits are non refundable. Cancellations provided after 10th March and prior to 10th April will incur a cancellation fee of 25% of the tour cost per person. No refund can be provided for any cancellation after 10th April. All service providers (Airlines, Hotels, Tour Operators etc.,) other than Way of Mastery have their own Terms and Conditions. It is the passenger’s responsibility to be aware of them for each service booked. In most cases these can be found on the service provider’s website or in their brochure. If you have any questions regarding the location of these terms and conditions or their wording, please contact your travel consultant. Please note that we have no control over the terms and conditions set down by the service providers and accept no responsibility or liability for losses or additional expenses due to delay in the provision of services by the owners or operators of services or facilities involved in your travel arrangements, however these delays are caused. Please note: This event will fill quickly. Avoid disappointment, register today.